Ninian, son of a chieftain, raised a Christian, a student in Rome, a Priest, a Bishop and a friend of Martin of Tours. He returned to his homeland, Scotland, and helped to lay a solid foundation for the Church. Ninian built the White House, so called because stone work was unusual at that time. 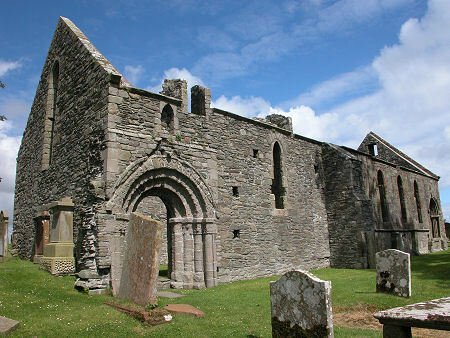 It was probably the first Christian settlement in Scotland and is known as Whithorn Abbey, one of the holiest places in Scotland. His tombs and a nearby cave are places of pilgrimage.